OmronYou are currently viewing the MX-Z page. The demands for high quality and permanent identification systems are more stringent than ever before. Manufacturers today require not only to identify their product, but they have the need to trace their products in case of a recall or when proof is required that the products delivered meet their customers’ specifications. The MX-Z20xxH series of laser markers meets such industry demands and provides high quality, permanent identification with scaling capabilities to add functionality to the process like product traceability or position compensation for example. 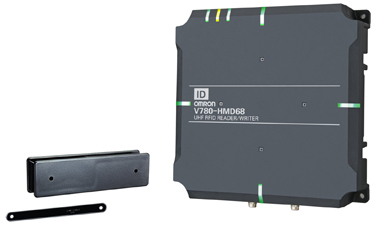 The MX-Z20xxH offers great flexibility in terms of marking, connectivity and ability to integrate easily to other systems or controls. 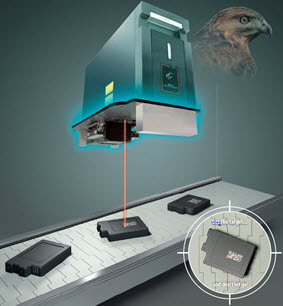 Vision attachment available, enables a single vision system to find product coordinates and inspect markings, which reduces the machine cycle time and the number of vision systems required to one. Enables one point to do everything: check position of part, marking and inspection. 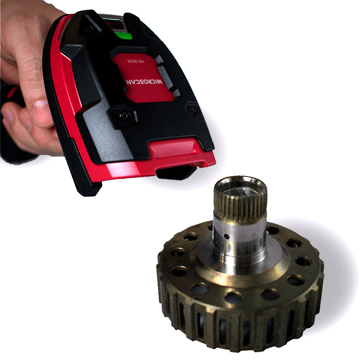 Reduces the cycle time as the parts to be laser marked do not have to be indexed from one station to the next. 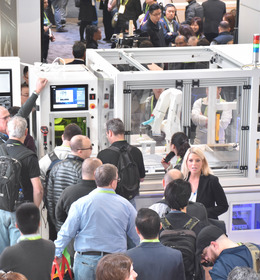 Direct connectivity to Omron's vision systems. 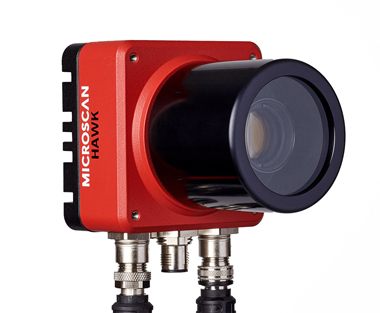 The MX-Z20xxH sends commands directly to the vision system and the vision system sends results back to the laser marker. This removes the need of a PLC (and its programming) to manage the laser marker and vision system. The demands for product traceability are constantly increasing and flexibility to provide such a solution is a must. 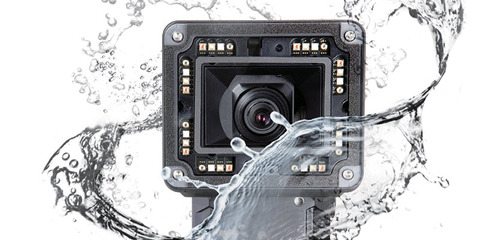 The MX-Z20xxH has capabilities to easily adapt into a traceability system. 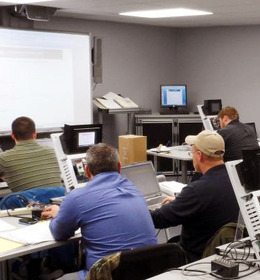 Obtain marking data directly from the laser marker. Log inspection data, results as well as the images from the vision system and store them into a database for record keeping and traceability purposes. 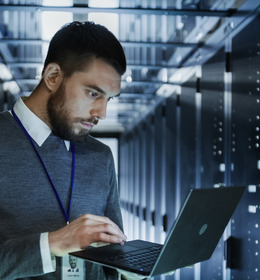 Omron provides a full solution that includes the vision system and a machine controller and SQL client to connect to an SQL database. 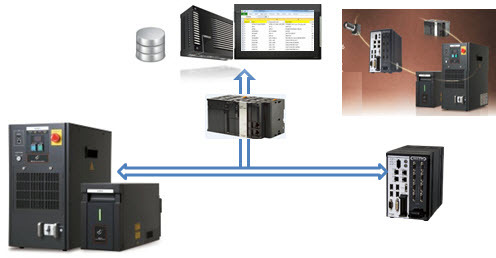 In addition the solution can even include Omron's IPC (industrial personal computer), where the SQL server can reside. 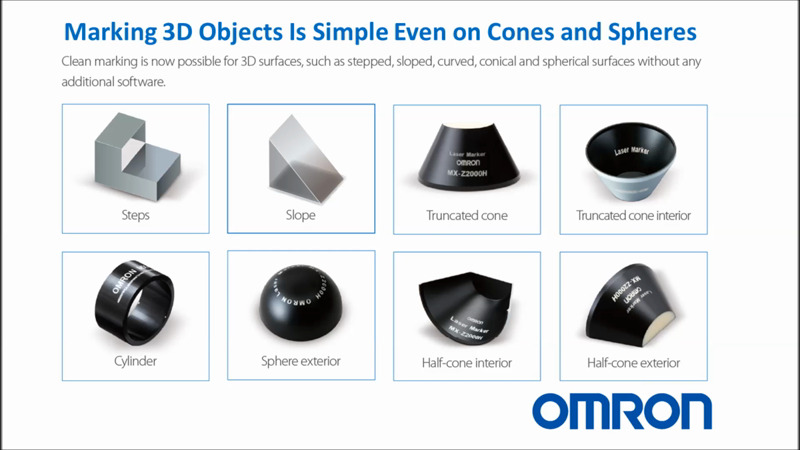 This feature allows perfect marking on 3 dimensional surfaces of spheres, cylinders, cones (interior or exterior), step or slanted. 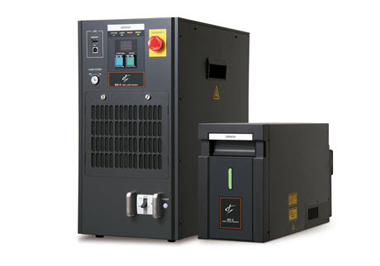 Built in safety relay circuit gives the ability to meet the ISO 13849 standard and provides the interlock system to shut down power to the laser in case of emergency.